Yes, the Mistress of the Dark herself will be front and center at the newly branded LA Comic Con. Much like comic legend Lee, horror legend Cassandra Peterson (that's Elvira) was an honored guest at the inaugural show last year and will now be a featured part of the event. In fact, she's helping plan some of the festivities. Also featured at the show will be the always awesome creator of Spawn, Todd Mcfarlane. He'll be a guest of honor at the event. There's more that's yet to be announced as well, so stay tuned true believers. Tickets are now available through pre-sale at $15 . 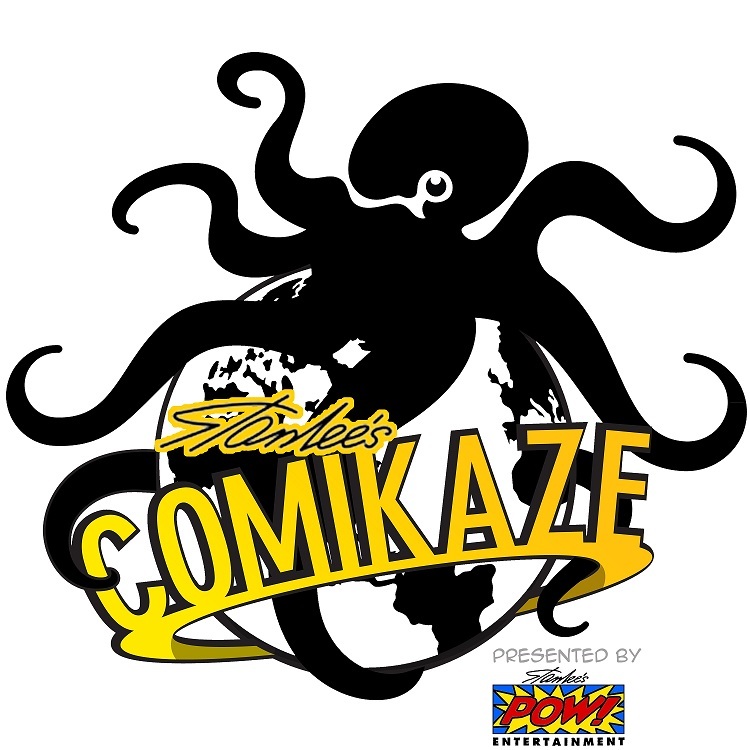 Stan Lee's Comikaze Expo presented by POW! 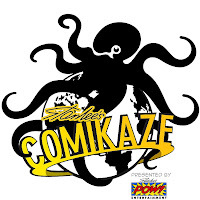 is also offering a unique ticket that enlists fans into the Stan Lee's Comikaze Army. This interactive ticket includes a weekend pass, armband, dog tag, military ID for discounts on merchandise and select vendors as well as collector's edition posters (children under 12 are free) through www.comikazeexpo.com/.For more information, please visit comikazeexpo.com, facebook.com/comikazeexpo or twitter.com/stanleecomikaze.